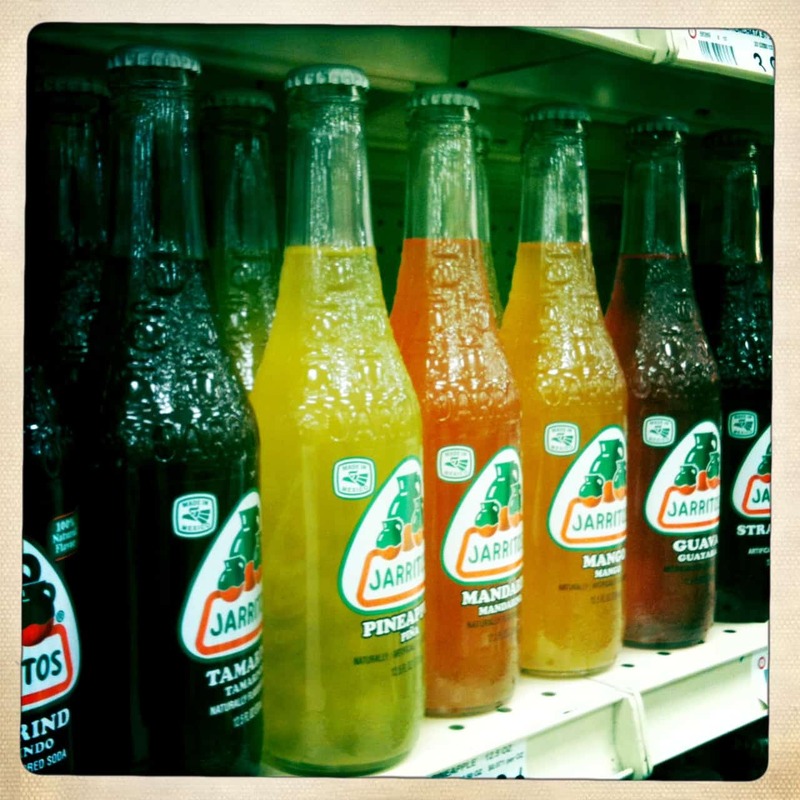 This past weekend I noticed that one of my local (non-Mexican) grocery stores carries an impressive selection of flavors of Jarritos! They have almost every flavor that exists – in fact, I couldn’t even fit all of them into one photo. I love these fruity refrescos, especially the limón-flavored one with a taco! Que rico, ¿no? What’s your favorite flavor of these refrescos Mexicanos?